We’ve made it! 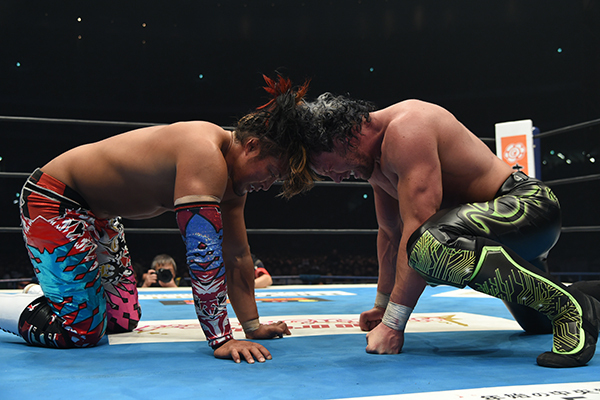 After what feels like years, it’s time for me to close out World Tag League by reviewing the all-important final. 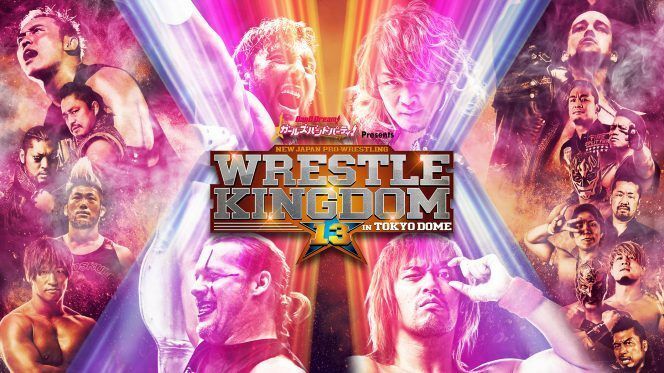 Who will seal that hallowed spot at Wrestle Kingdom? That’s not something that you can earn by just walking through the curtain and demanding to be added to the match… Anyway, unlike the rest of the tour, I’m going to review the whole show because why not? We’re entering Dome season, so I’m in an excellent mood. Let’s do this! Sweet baby Jesus, we’re so close to putting this fucker to bed! 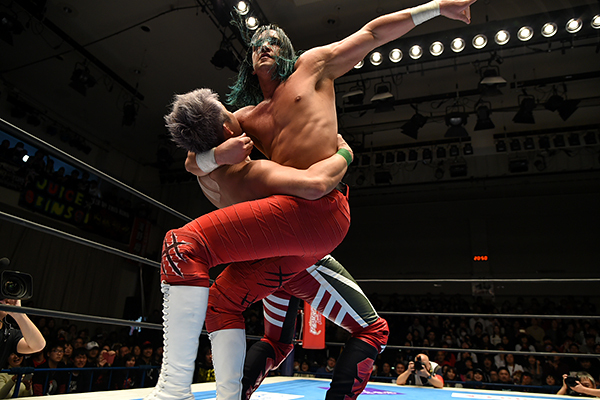 After this show, we only have the final left which brings with it an Ibushi match, so I’m looking forward to that. 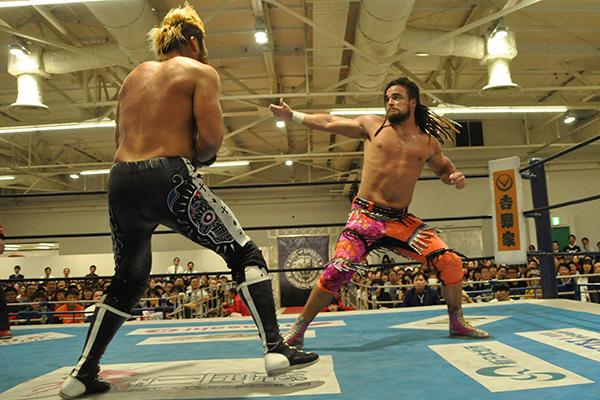 One last push and we’re done with World Tag League for another year. 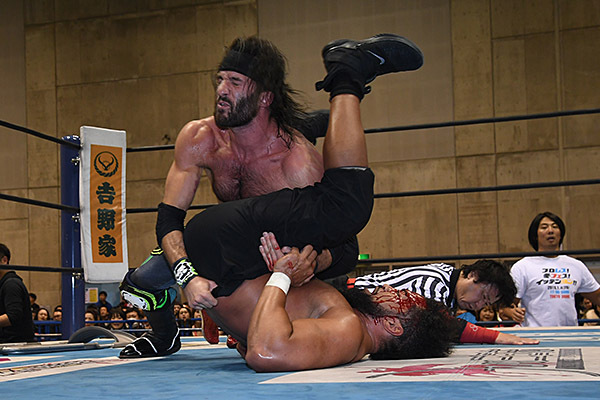 If we grit our teeth and think of Kota, we can get through it together. 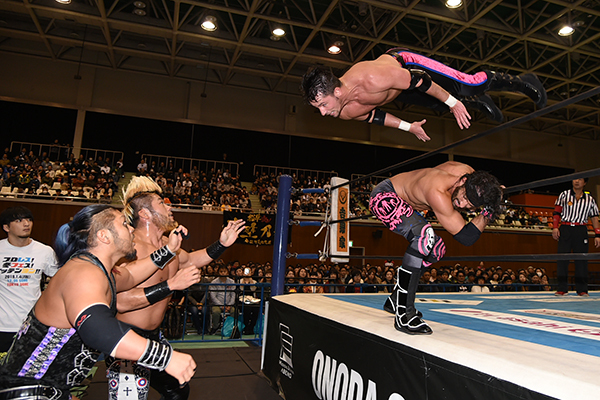 As I write this, the World Tag League final is occurring. Meanwhile, I still have three shows, including this one, to catch up on. It’s time to speed things up a bit. Brevity when talking about wrestling is not something I excel at, but hey, one should challenge one’s self. Let’s see how I get on. I have nothing to say here. 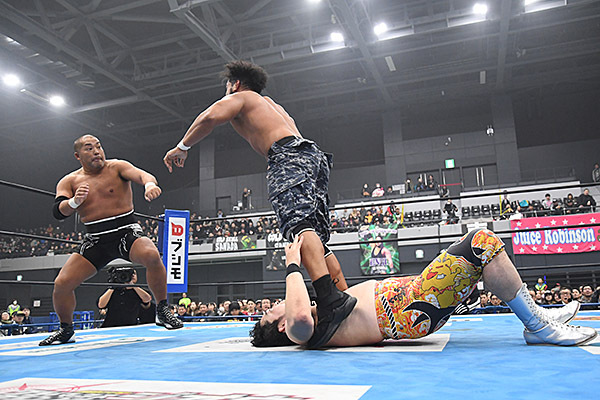 It’s another Tag League show, it’s probably going to be much like the others, but I’ve decided I’m going to review all the fuckers so I’m damn well going to. Now, let’s watch wrestling. We have questions! Why has Chuck gone crazy, em, what’s the other one? Okay, let me rephrase that. We have a question! Why has gone Chuck gone crazy? 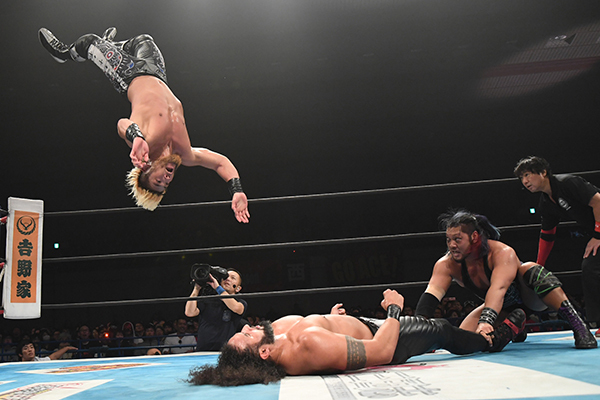 Something tells me we won’t be getting the answer this quickly because NJPW loves a tease. Gosh and indeed darn it.